Getting ready for a fun and exciting trip to New York City? Figuring out your transportation arrangements in advance will make it easier for you to sit back and really enjoy your vacation. 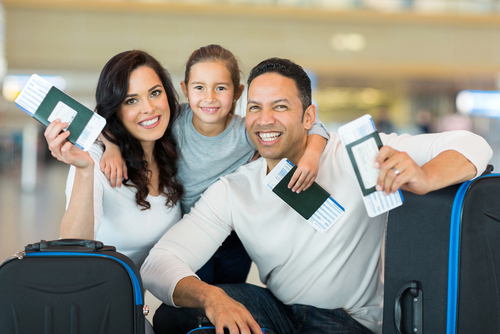 Instead of renting a car or trying to flag down a taxi everywhere you go, let GO Airlink provide you with safe and affordable airport shuttle JFK transportation services. Our convenient shuttle service to and from JFK is recommended by most Manhattan hotels and allows you to share your ride with other passengers for the most economical price. Our friendly and professional dispatch team will guide you to the shuttle that will take you to your destination. GO Airlink has knowledgeable agents and service phones at each airport terminal transportation desk for your convenience. Convenient online booking options make it easy for you to plan your transportation from your desktop or internet-equipped mobile device. Riding with other travelers helps make the ride go by more quickly and gives you the chance to meet new people. Taking a New York City-licensed shuttle service to and from JFK is a stress-free way to get where you need to go. In addition to all of these benefits, ride-sharing is also one of the most environmentally-friendly transportation choices you can make during your stay in New York City. Book your round-trip to & from JFK Airport! 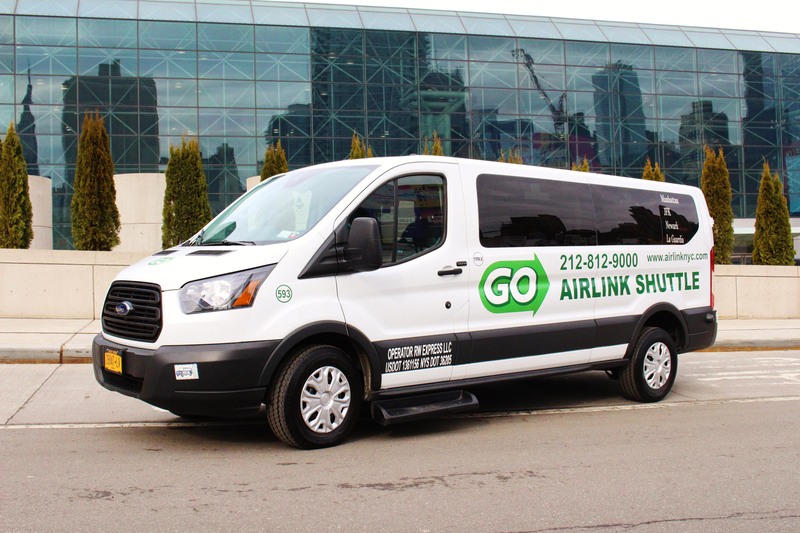 Booking your ride-share shuttle with GO Airlink is ridiculously easy and will help you save money on transportation costs during your upcoming trip to NYC. Hop online and reserve your spot on one of our comfortable and affordable airport shuttles today!